Letter to patient on "cheerful methods of life"
" For the present I must say that you are on the fair road to health, and the chief sources of your malady cut off. One source still remains, and it is the cause of your last relapse. Man (the delicate human machine) is not constituted for overwork, he cannot overwork his powers or faculties with impunity. If he does so from ambition, love of gain, or other praiseworthy or blameworthy motive, he sets himself in opposition to the order of nature, and his body suffers injury or destruction. All the more if his body is already in a weakened condition ; what you cannot accomplish in a week you can do in two weeks. If your customers will not wait they cannot fairly expect that you will for their sakes make yourself ill and work yourself to the grave, leaving your wife a widow and your children orphans. It is not only the greater bodily exertion that injures you, it is even more the attendant strain on the mind, and the overwrought mind in its turn affects the body injuriously. If you do not assume an attitude of cool indifference, adopting the principle of living first for yourself and only secondly for others, then there is small chance of your recovery. Men you are in your grave men will still be clothed, perhaps not as tastefully, but still tolerably well.
" If you are a philosopher you may become healthy, you may attain to old age. If anything annoys you give no heed to it ; if anything is too much for you have nothing to do with it ; if any one seeks to drive you go slowly and laugh at the fools who wish to make you unhappy. What you can do comfortably that do ; what von cannot do don't bother yourself about. "Our temporal circumstances are not improved by overpressure at work. You must spend proportionately more in your domestic affairs, and so nothing is gained. Economy, limitation of superfluities (of which the hard worker has often very few) place us in a position to live with greater comfort- that is to say, more rationally, more intelligently, more in accordance with nature, more cheerfully, more quietly, more healthily. Thus we shall act more commendably, more wisely, more prudently, than by working in breathless hurry, with our nerves, constantly overstrung, to the destruction of the most precious treasure of life, calmly happy spirits and good health. "Be you more prudent, consider yourself first, let everything else be of only secondary importance for you. And should they venture to assert that you are in honor bound to do more than is good for your mental and physical powers, even then do not, for God's sake, allow yourself to be driven to do what is contrary to your own welfare. Remain deaf to the bribery of praise, remain cold and pursue your own course slowly and quietly like a wise and sensible man. To enjoy with tranquil mind and body, that is what man is in the world for, and only to do as much work as will procure him the means of enjoyment --- certainly not to excoriate and wear himself out with work.
" The everlasting pushing : and striving of blinded mortals in order to gain so and so much, to secure some honor or other, to do a service to this or that great personage - this is generally fatal to our welfare, this is a common cause of young people ageing and dying before their time.
" The calm, cold-blooded man, who lets things softly glide, attains his object also, lives more tranquilly and healthily, and attains a good old age.
" In order to win the race, quickness is not all that is required. Strive to obtain a little indifference, coolness and calmness, then you will be what I wish you to be. Then you will see marvellous things ; you will see how healthy you will become by following my advice. Then shall your blood course through your blood vessels calmly and sedately, without effort and without heat. No horrible dreams disturb the sleep. of him who lies down to rest without highly strung nerves. The man who is free from care wakes in the morning without anxiety about the multifarious occupations of the day. What does he care ? The happiness of life concerns him more than anything else. With fresh vigor he sets about his moderate work, and at his meals nothing, no ebullitions of blood, no cares, no solicitude of mind hinders him from relishing what the beneficent Preserver of Life sets before him. And so one day follows another in quiet succession, until the final day of advanced age brings him to the termination of a well spent life, and he serenely reposes in an other world as he has calmly lived in this one. "Is not that more rational, more sensible ? Let restless, self destroying men act as irrationally, as injuriously towards themselves as they please ; let them be fools. But be you wiser ! Do not let me preach this wisdom of life in vain. I mean well to you.
" Farewell, follow my advice, and when all goes well with you, remember. "P. S.- Should you be reduced to your last sixpence, be still cheerful and happy. Providence watches over us, and a lucky chance makes all right again. How much do we need in order to live, to restore our powers by food and drink, to shield ourselves from cold and heat ? Little more than good courage ; when we have that the minor essentials we can find without much trouble. The wise man needs but little. 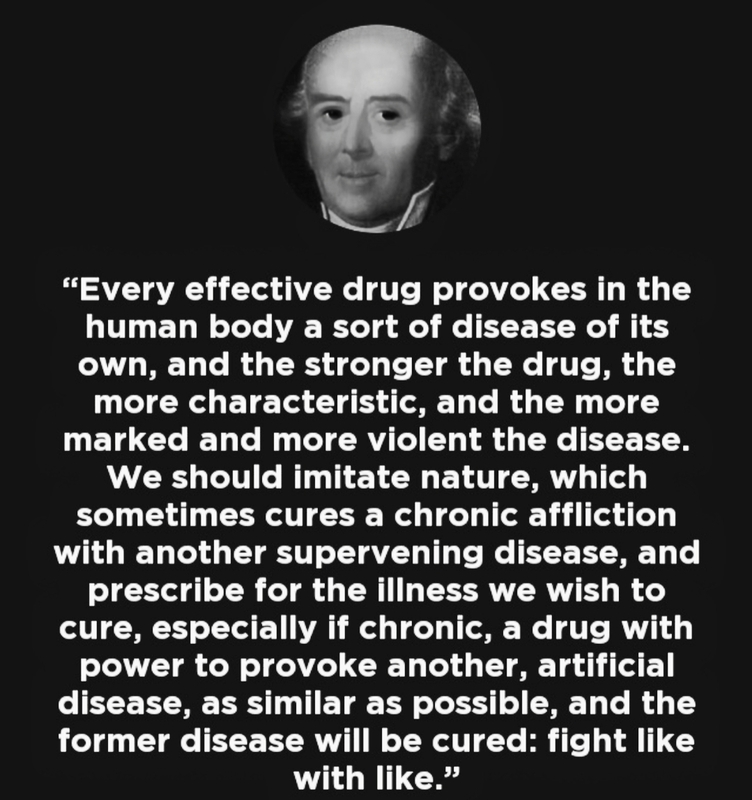 Strength that is husbanded needs not to be renovated by medicine."